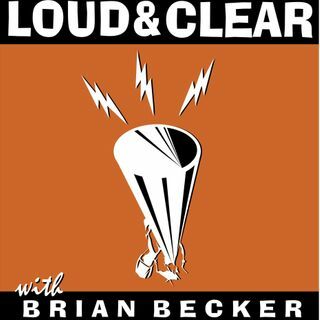 Tune in to Loud and Clear with Brian Becker for the latest news, commentary and searing political analysis. We bring you independent experts, activists and political writers. Why is Trump So Committed to Supporting the Saudi War in Yemen?